Enjoy easy access to world-class shopping, attractions, theaters and iconic landmarks. Stay connected with free Wi-Fi in the lobby and in the comfort of your room. Our food and beverage selections in OneUp Restaurant and Lounge feature the best San Francisco specialties and wines from world famous Napa and Sonoma Regions. Experience the ultimate in style and hospitality at this luxurious Union Square hotel. OneUP Restaurant Lounge: Offering the ideal combination of casual luxury and lively atmosphere, OneUP is the perfect destination for locals and city visitors to enjoy American bistro fare that draws from the best of the Bay Area's locally sourced seasonal ingredients. Center of downtown at Union Square. 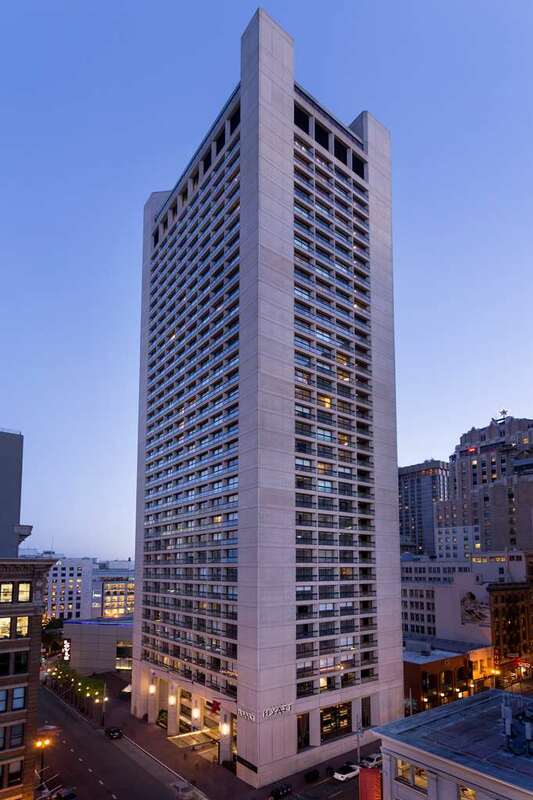 3 blocks from financial district.Most major offices are within walking distance. Hotel is adjacent to Cable Car lines for easy access to Fisherman's Wharf, Ghirardelli Square and other tourist attractions. One block from the gates of Chinatown for exotic shopping and dining. All major department stores and specialty shops, such as Macy's, Saks Fifth Avenue, Neiman Marcus and Nordstrom, within one block of the hotel. Four blocks to BART.